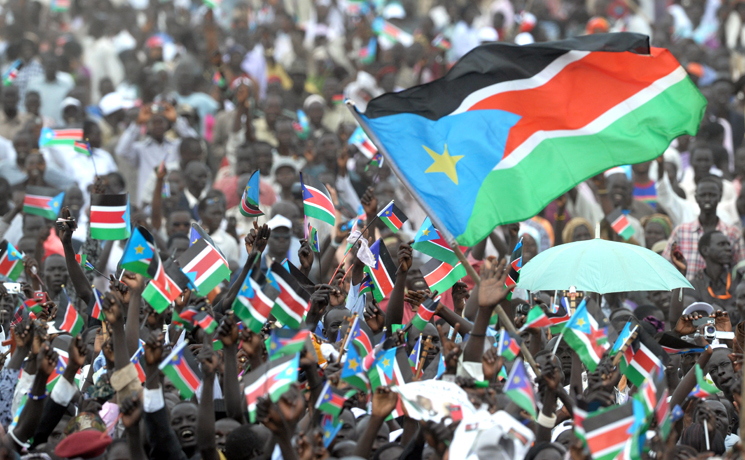 On July 9th, the people of Southern Sudan celebrated the founding of their republic. Officially the world’s newest state, born out of decades of civil war, so many of us familiar with the story watched with equal parts excitement and anxiety as the date approached. 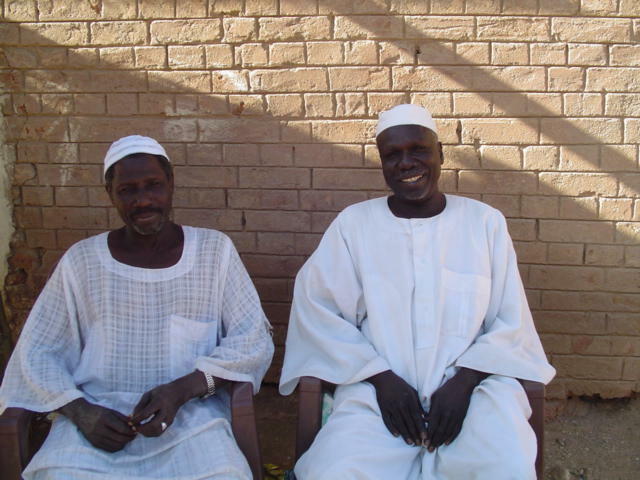 With the signing of the Comprehensive Peace Agreement, the conflict was brought to heel in 2005, just as war had settled into the neighbouring provinces of Darfur (there’s 3.) At that time, my southern colleagues and I were hopeful that they and their families would be able to return home and start fresh in a country of their own. And five years later, there it is–on BBC, on the New York Times, in Burlington, Vermont–South Sudanese the world over have hoist their flag and celebrated to founding of their republic. 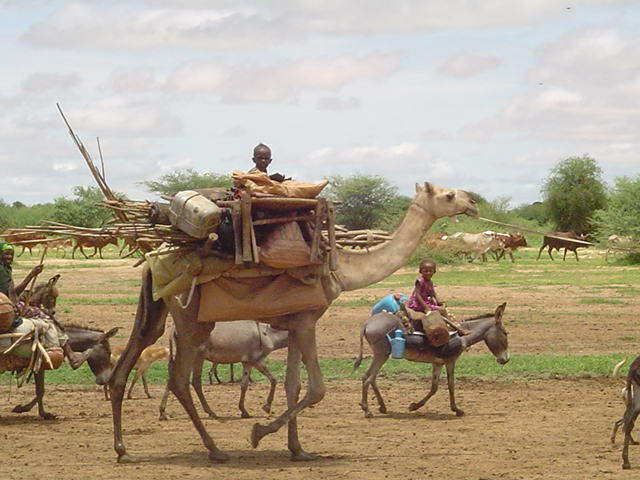 Its amazing–truly amazing–but I remain conflicted–while the south celebrates independence, in Darfur, in the southern provinces of what’s now ‘Northern’ Sudan, and to the east in Kassala, ordinary people live in fear of violence from the hand of a government that suffers no opposition. Its complicated, no question, but my heart goes out to my friends and colleagues living in these places. So a belated “Happy Birthday” to South Sudan–that this year would mark the beginning of a peaceful and successful ascent in that annals of nationhood. And to those who look for peace and justice in their lands, I hope this year bodes well for you also.